Welcome! 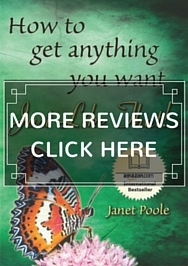 This blog is an extension of the book How to Get Anything You Want – Just Like That! 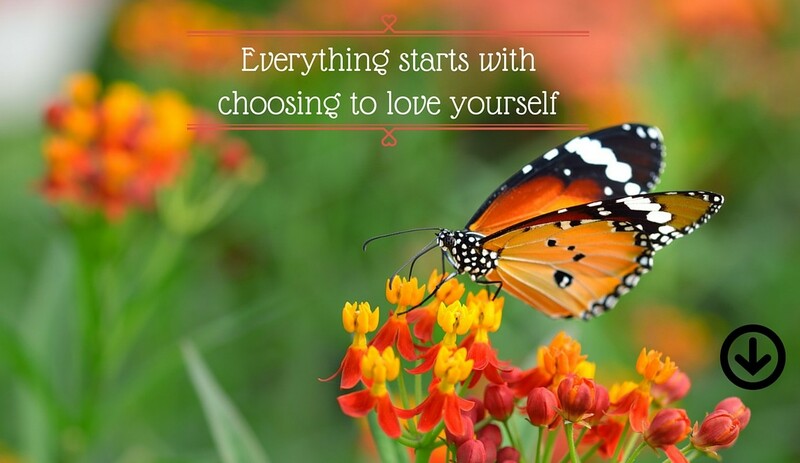 The aim of this blog is to help you get even more of what you want in your life. …and yet others, who apparently have it all, seem miserable? Because we have our priorities confused. We’ve been led to believe that by being ‘impressive’, striving for and achieving ‘wealth’, we will be happy. But that simply doesn’t satisfy. Why? Because those are other people’s ideas, their dreams… not yours! You want your dreams and to be doing what brings you happiness every day. By liberating yourself from society’s rules and traditions, you instantly become happier and more powerful, you get what you want and become an asset to yourself and humanity. You’ll be impressive without trying and your wealth will arrive by default. 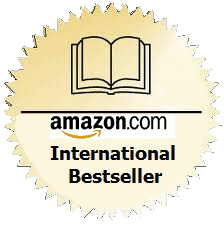 Additionally, I’m a compulsive reader and provide reviews on the books I believe help you get what you want. Bottom line: Apply what you learn in this blog and my book, and you will create magic. 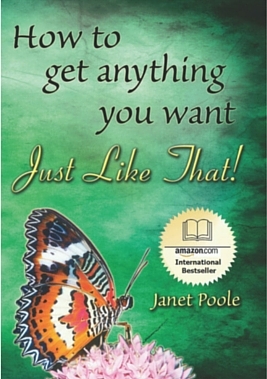 My name is Janet Poole, author of the book How to Get Anything You Want – Just Like That! 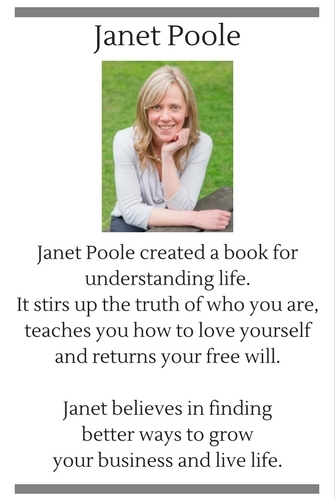 To read more about me visit About Janet. To contact me, please visit the Contact page.